Looking to take an AMAZING Tasmania road trip? Whether you’re planning to cover Tasmania in a campervan, RV, or car, and whether you’re mapping out a Tasmania 7 day itinerary, or just a quick 3 or 4 day road trip through Tasmania, this post will quickly get you covered with everything you need to know to totally rock your Tasmanian adventure. Frequently asked questions about driving and camping in Tasmania, plus how to hire a campervan or RV! There’s a lot to see in Tasmania (including two of my top destinations in Australia!). So let’s dive right in and get planning! Exactly how long do you need to road trip in Tasmania? The truth is that there is so much to see in Tasmania, you won’t be able to cover everything no matter how long you spending road tripping Tassie. But, with that in mind, I think 7 days in Tasmania is probably about the median amount of time most visitors will want to truly road trip the island. So I’ll start off by listing a 7 day itinerary in detail as a base, and then offer a couple shorter and longer itineraries building off the week long itinerary. Since Hobart is both the main airport for the island and the base for most campervan and car rentals, many people will start and end their Tasmania road trips here. Several companies rent RVs and campervans directly at the Hobart airport. So, if you want, you can hit the road right after you land, get your RV, and stock up on those road trip essentials at any of the many super-center stores on Hobart’s outskirts. But, as excited as you may be to get out into the wild, I would suggest to make sure to build in some time to take in this incredible city as well. Stroll along the Salamanca Market and be sure to spend an afternoon exploring the thought-provoking MONA (Museum of Old and New Art). From Hobart, it’s about a 2.5 hour drive to Coles Bay, the launching point for exploring Freycinet National Park: a must-see spot for any Tasmania road trip. If you’ve got a campervan, you can arrange ahead of time to snag to campsite within the park itself. If not, no worries: you can stay in Coles Bay or in the several private campgrounds outside the park. Spend a couple nights here exploring the park. 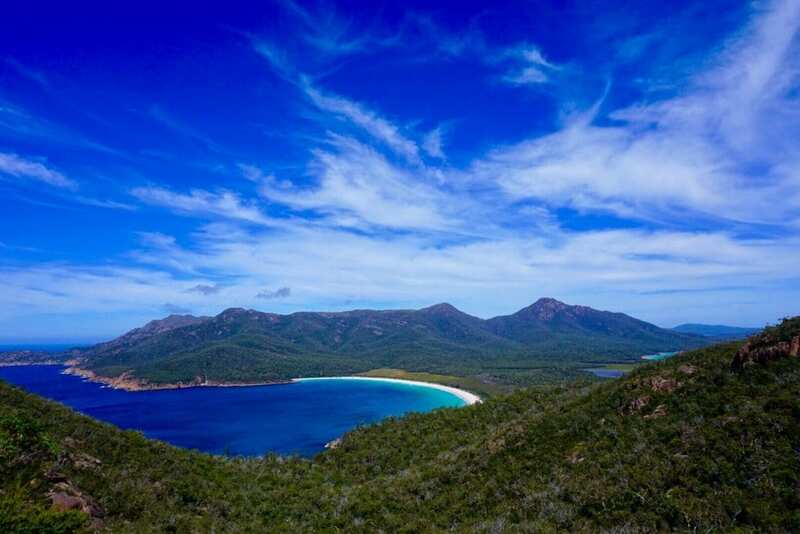 Take in the famous vistas of Wineglass Bay. But don’t just stop there like many tourists! Be sure to take the quick hike down to the beach itself. Better, yet, spend a day doing a hiking loop through the park. And watch out for wallabies on the beach! From Freycinet, head north and make a quick stop to check out Diamond Island north of Bicheno (be prepared to wade through water, as the tide often covers the sandbar giving access to the island!). Then continue north for a couple hours and be sure to arrive at the Bay of Fires before sunset. Here you’ll be able to witness stunning rock formations covered in a red moss that makes the scene look simply otherworldly. Free camp in the park or overnight in nearby Binalong Bay. Build in time for the 4+ hour drive to get to Cradle Mountain-Lake Saint Claire National Park (perhaps detouring to visit Launceston if you have extra time). At 1,545 meters, Cradle Mountain, may not be the highest mountain in Tasmania, but it’s jagged peaks make it by far the most imposing and most famous. If you’re planning to scale the mountain, be sure to start early in the day and be prepared (the final ascent is more difficult than you might expect!). If you’re not up for that, no worries mate: there are dozens or gorgeous trails for all skill levels through this absolutely gorgeous park. You’ll want to plan for at least one full day to take it all in. Your legs will probably be a bit tired at this point, so venture to West Coast of Tasmania to relax a bit in the fishing village of Strahan. This charming port town is the gateway to Franklin-Gordon Wild Rivers National Park. 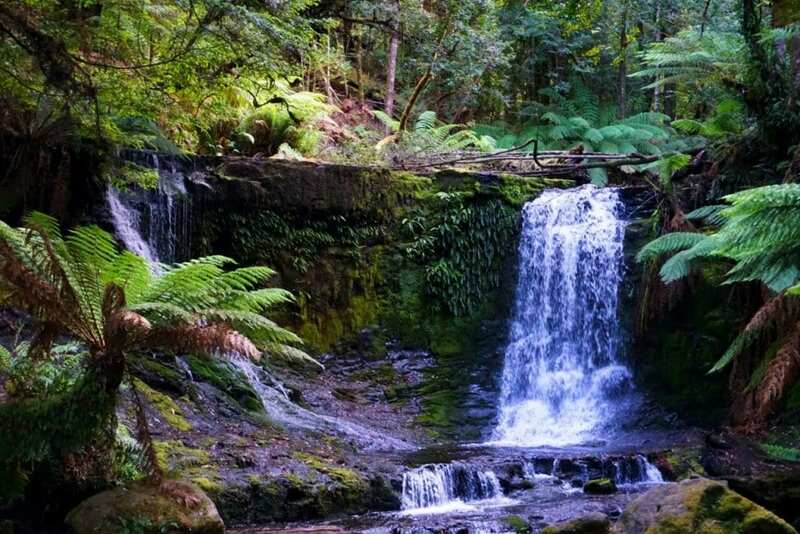 Take one of the many day cruises on offer to visit this incredible rain forest (yes, a rain forest in Tasmania!) or just spend the day soaking in the relaxed atmosphere of this remote settlement. It’s a long drive back to Hobart, so break it up by spending your last night camping at the wonderful Mount Field National Park (there’s some hotel offerings available too if you don’t have a campervan or tent). Go for a few easy hikes to view the many beautiful waterfalls (the highlight of which is Russel Falls). And be sure to head back into the jungle after dark, when thousands of glowworms light up the night! In 5 days, you have just enough time to squeeze in the highlights of a Tasmania road trip! This 5 day itinerary may be a bit rushed, but it’s possible to manage if you’re up for it! 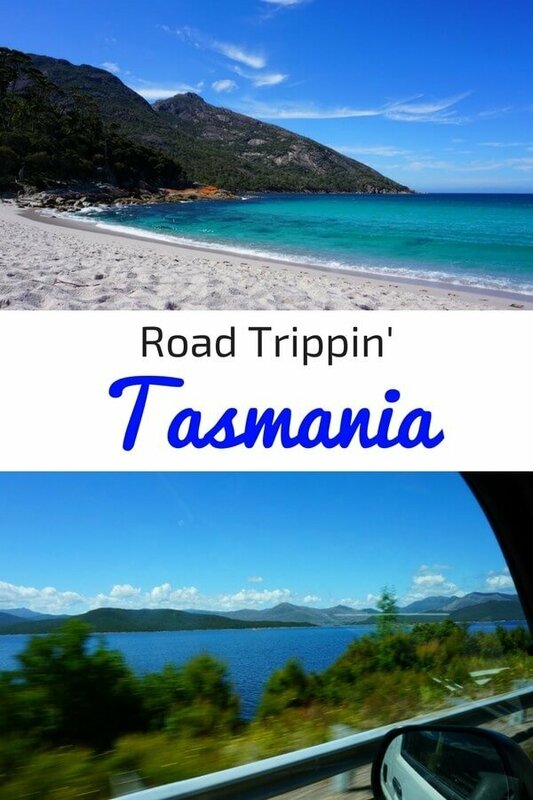 See the Tasmania 7 Day Itinerary for more info on these road trip stops. 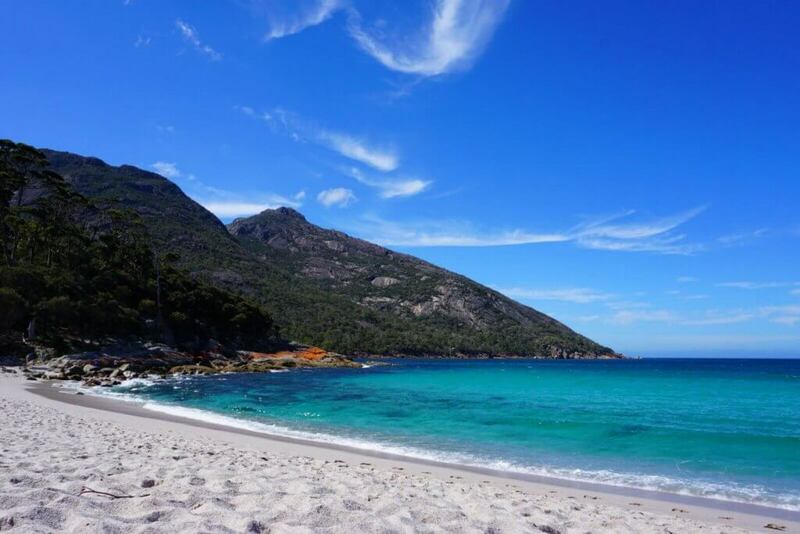 You’re tight on time, so pick up your car or campervan and head straight for the park and be sure to see Wineglass Bay! If you don’t mind a bit of driving, you’ll have enough time to hit the Bay of Fires during the afternoon and still make it to Launceston, Tasmania’s second largest city, before nightfall. Wake up on Day 3 and get an early start on the drive to Cradle Mountain. Then you’ll want to really build in some time to soak in the park. This is the one part of the itinerary that you definitely don’t want to rush! If you’re flying out of Hobart, make the four hour drive back to town in the morning, giving you just enough time to visit MONA in the afternoon of your last day. Or, if you’re leaving the island by ferry, head north to Devonport and learn about some incredible shipwrecks at the Bass Strait Maritime Center. At 10+ days, you’ve really got a solid amount of time to soak in the island in true Tassie style! First, follow the above Tasmania 7 day itinerary, but linger an extra day either at Freycinet National Park or Cradle Mountain/Lake St. Clair. Drive south, take a short car ferry, and spend your final two days exploring Bruny Island. More like two islands separated by a sandbar, this national park offers up plenty of Instagram-worthy photo spots! There’s a lot to see in Tasmania, and your specific road trip itinerary will depend a lot on your starting and ending points. So feel free to mix up these itineraries and improvise a bit! Mount Wellington – You can take in incredible views of the city of Hobart from atop this mountain. Port Arthur – This former penal settlement is now an open-air museum. Richmond – A photogenic historic town just outside Hobart. Maria Island – Check out the gorgeous painted cliffs on this beautiful island off the east coast of Tasmania. Queenstown – A rugged town with a quaint main street on Tasmania’s western side. Tasmania is such an excellent road trip destination because it is relatively compact, and it’s easily possible to create several loops that allow you to take in multiple sites without ever having to double back on territory you’ve already covered! What do I need to know about driving in Tasmania? Tasmania’s roads are modern, well-paved, and relatively easy for driving. Driving in Tasmania is done on the left. Most foreign drivers licenses will work just fine in Tasmania, but check this site to be sure you’re in the clear. Additionally, be sure you have a plan for insurance for your road trip! 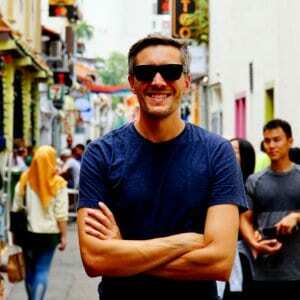 If you need travel insurance, click here to get a quote from World Nomads. How do I arrange an RV or Campervan hire in Tasmania? 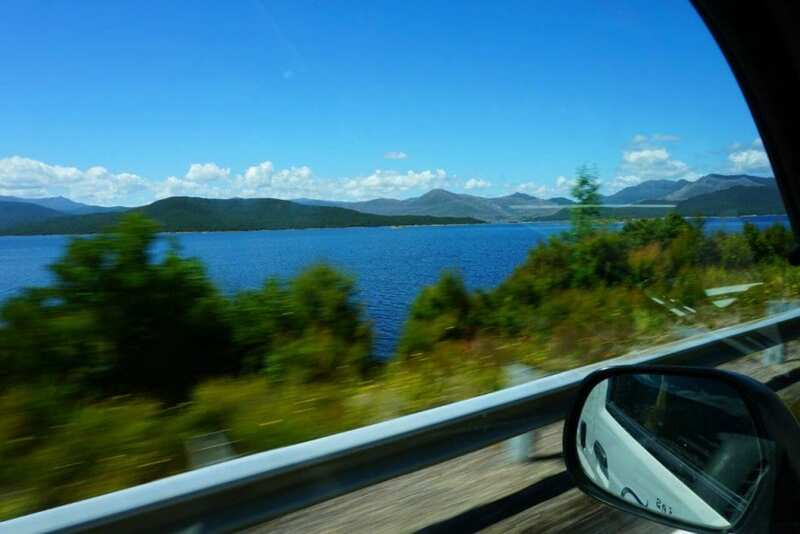 There are a number of campervan and RV hire companies that operate out of Tasmania, but you’ll definitely want to make sure you make your reservation in advance as the inventory on the island is limited! You can search multiple campervan websites at a time through Drive Now, though I’d be sure to also contact the companies directly to see if you can swing a slightly better rate before booking. I personally used Britz for my Tasmanian road trip and I was satisfied with the service we received. A small campervan came out to about $150 USD per day, but prices do vary. One company that isn’t listed with Drive Now is Wicked Campers, which offers some uniquely painted vehicles that open into tents on the rooftop (hard to describe, but different than a traditional campervan for sure!). What about accessing the national parks? Any of these Tasmanian road trip itineraries listed above will require you to obtain a National Parks Pass for entry into the various parks throughout the island. You can purchase a pass here on the official website, or many campervan rental agencies will sell them to you when you pick up your vehicle. Where can I camp in Tasmania? 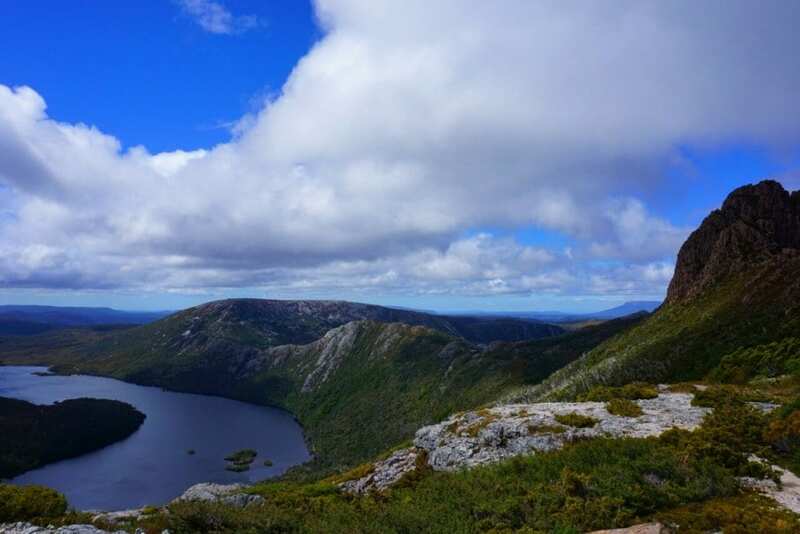 Whether you’re in an RV, campervan, or tent, Tasmania has an incredible offering of camping sites, including both free sites and paid campgrounds that often offer services like laundry, kitchens, showers, and more. Check out this map to see all of the campgrounds on offer in Tassie. But, be aware that some of the best campgrounds can book up early, so make reservations if you can! Do I have to camp to enjoy a Tasmania road trip? No matter where you are in Tasmania, there’s sure to be plenty of incredible hotels and hostels on offer all along the way. Head on over to Booking.com to price out some accommodation near the locations you plan to visit. Airbnb is also a viable option in much of Tasmania. 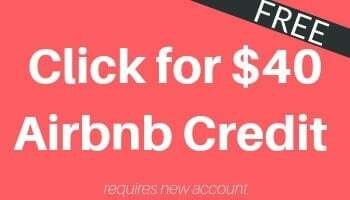 If it’s your first time using Airbnb, you can get $40 off your first booking with this link! When is the best time of year to take a Tasmania road trip? While Tasmania is gorgeous in any weather, its southern location means that it can be quite cold in the winter months. That’s why peak season for travel are the summer months of December to February. You’ll most likely want to plan your road trip for those months (or just before or after that window). Even then, it can get chilly at night, so be sure to bring a coat! Have questions about your Tasmania road trip? Need a Tasmania itinerary for a different set of time? Or have any tips to offer fellow travelers? Scroll to the bottom and leave a comment! And, if you loved this article, be sure to check out our awesome list of the 19 Best Things to do in Newcastle, Australia. It’s written by a local and loaded with tons of hidden-gems!